The quick and easy way to enjoy a true PC gaming experience on your smartphone has always been with a bluetooth gamepad controller. 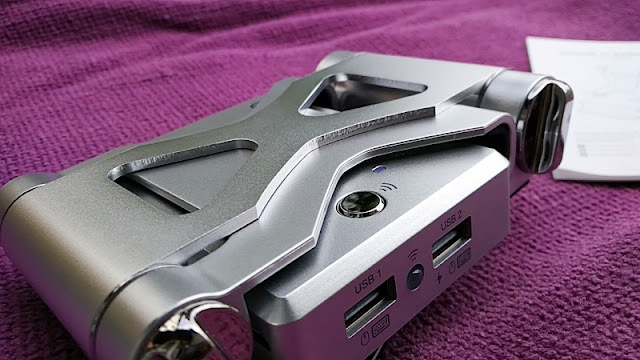 But now, you have another option for PC gaming on mobile by Gamesir called X1 Battledock! The X1 Battledock lets you integrate your own keyboard and mouse to control mobile games. 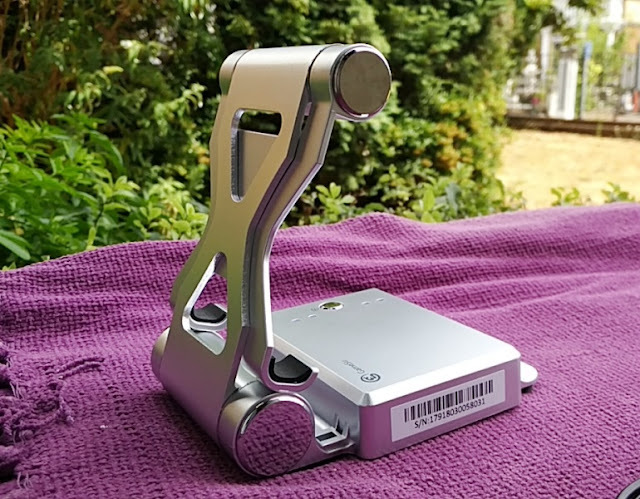 The X1 Battledock supports both iPhone (iOS 7.0 or above) and Android (4.0 and above) devices via Bluetooth 4.0 connectivity. 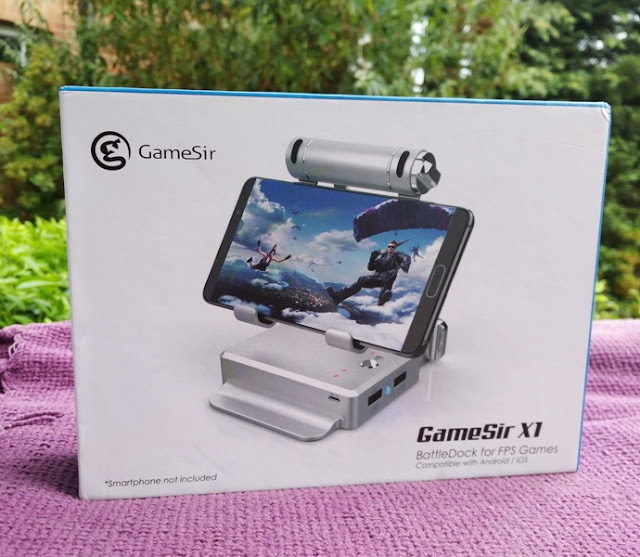 Gamesir X1 works with most first-person-shooter games and online multiplayer battle royale games like PlayerUnknown's Battlegrounds (PUBG), The Culling, Fear The Wolves and Rules Of Survival. 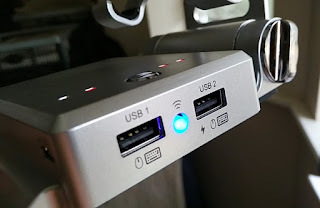 Having the device mounted on the actual Bluetooth unit, it's always ideal to minimize any possible Bluetooth lag so it's nice that you can also mount your device onto the X1 Battledock. 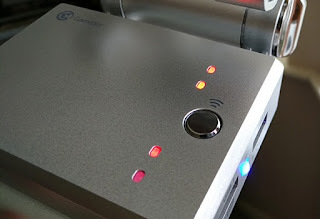 With that said, the Bluetooth signal has a 7-meter range so you are not limited to the dock. 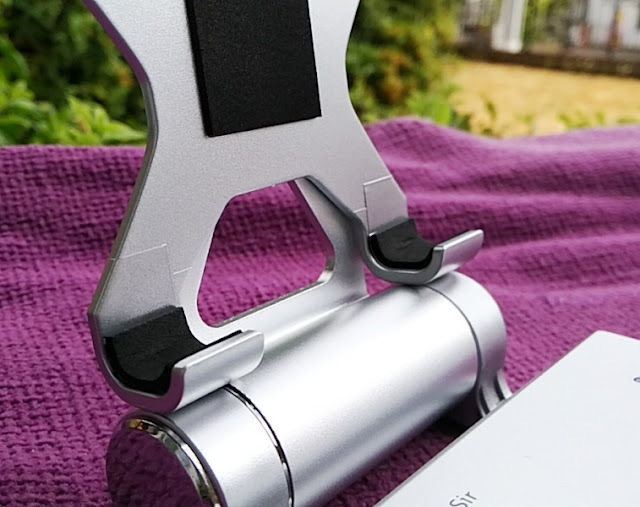 Talking about mounting on the X1 Battledock, you can virtually mount any size of device at any viewing angle thanks to the adjustable holder which can hold a smartphone like the Google Pixel 2 XL and a large tablet like the iPad. 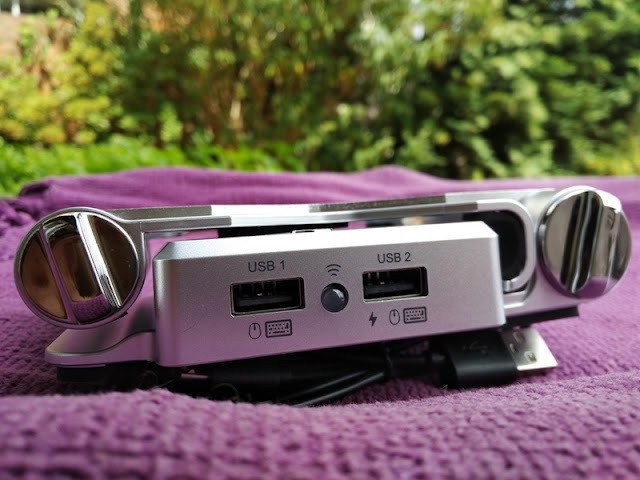 Then, when you're done playing or want to travel, you can completely flatten the X1 Battledock which is very convenient. 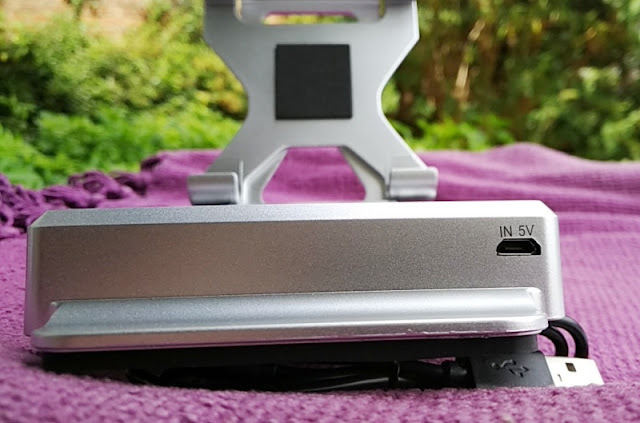 Made of ABS thermoplastic and weighing only 300 grams, the X1 Battledock is compact too, measuring 15cm long, 10cm wide and 2cm thick. 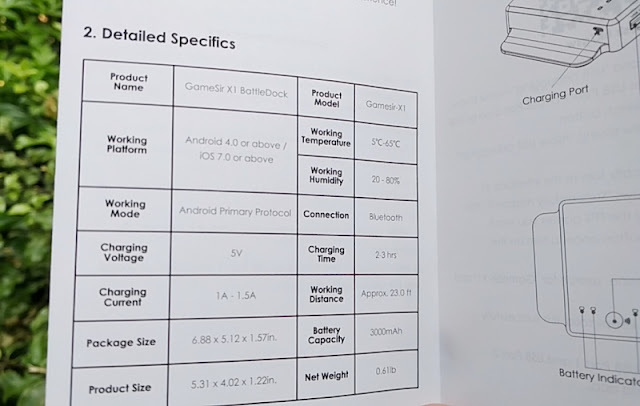 It's nice that you also get a large 3000mAh battery capacity built-in to the Gamesir X1 Battledock for a cool 20+ hours of play time. 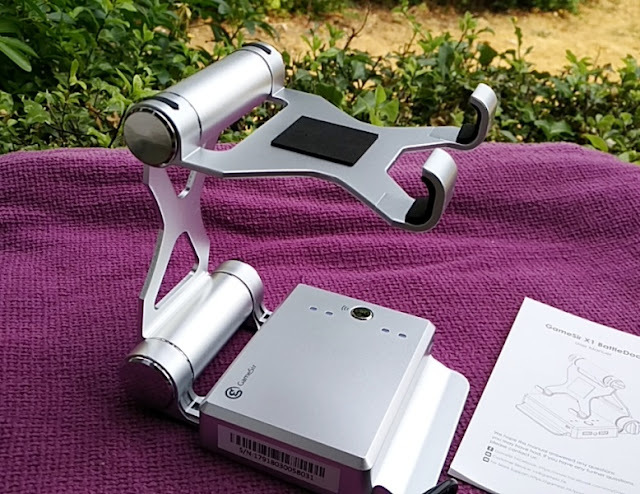 Recharging the battery is quick too, taking less than 3 hours for a complete charge. 1. 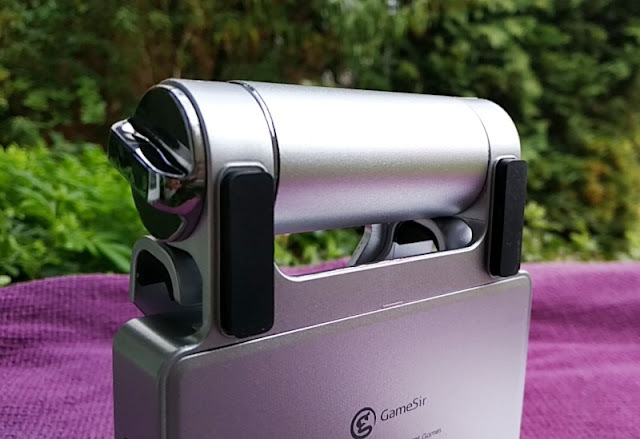 Download the Gamesir World app from the Gamesir website tutorial page to set up the X1 Battledock for Android and iOS. 2. 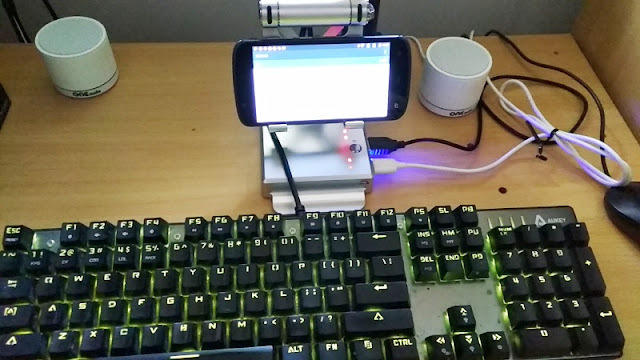 Allow USB debugging from your phone. 5. 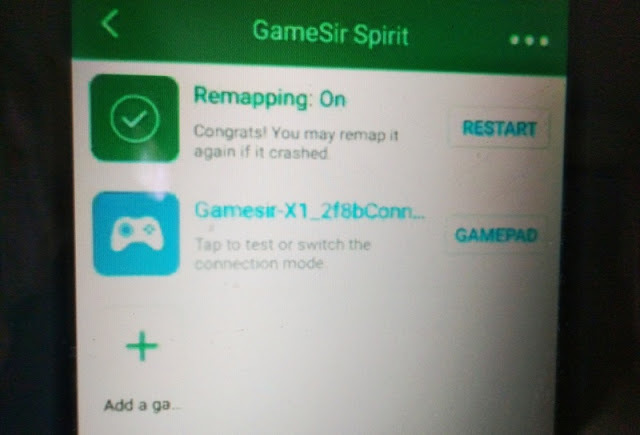 Click the + sign that says "add game" to add the game you want to map and head to the settings to configure the keys (does not support iOS Fortnite). 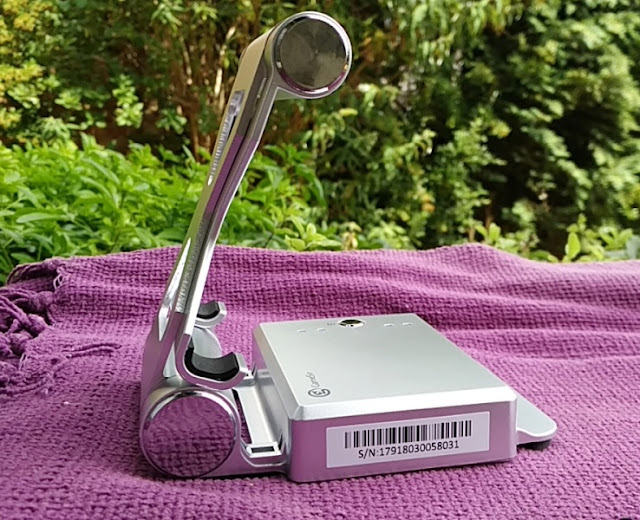 The built-in remapper in the Gamesir X1 Battledock makes available the WASD keys and other keys on the keyboard, the mouse buttons (including the wheel button) without having to download a mapping button app. You simply plug your keyboard and mouse, and pre-mapped buttons appears. You can save each button mapping configuration for each game, which is handy. You can also customize button combination, auto-fire and one-click-macros. 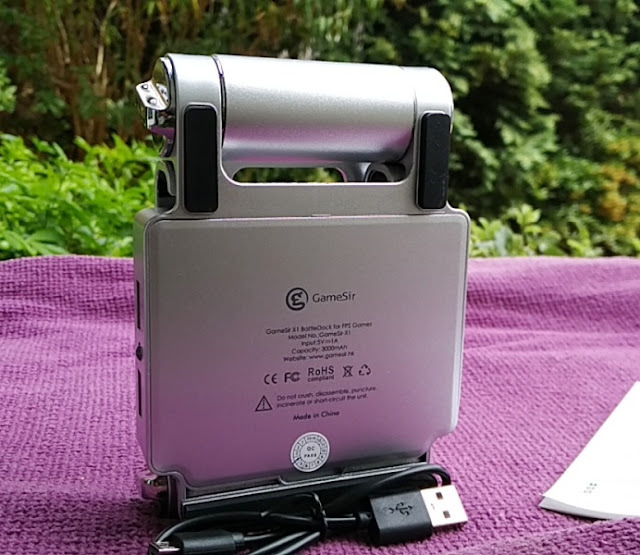 The Gamesir X1 Battledock also integrates a smart feature that maintains 1 to 1 tracking (1:1 mouse movement) in-game so a 2cm upward movement moves the mouse cursor up 2cm. 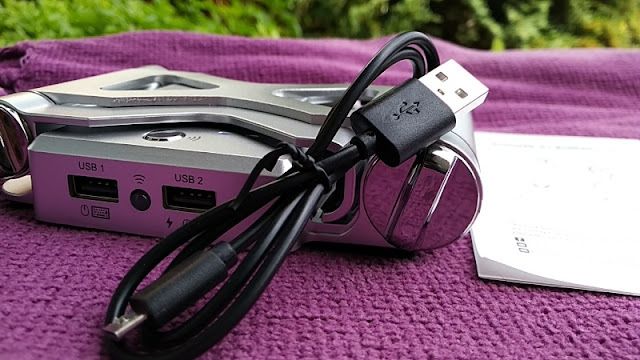 Most keyboards and mice are plug and play with the Battledock but you may need the GameSir BattleDock Update Tool to support your keyboard and mouse.